Not only can he initiate such applications, he is also an Approved ECB DBS ID Verifier which eases the process in obtaining such clearances. The Club is due a FULL Clubmark application this year and numerous people, in varying roles, will be required to undertake such a DBS clearance application at the Club. It is a painless task. Do not be alarmed if you are identified as one needing such clearance. 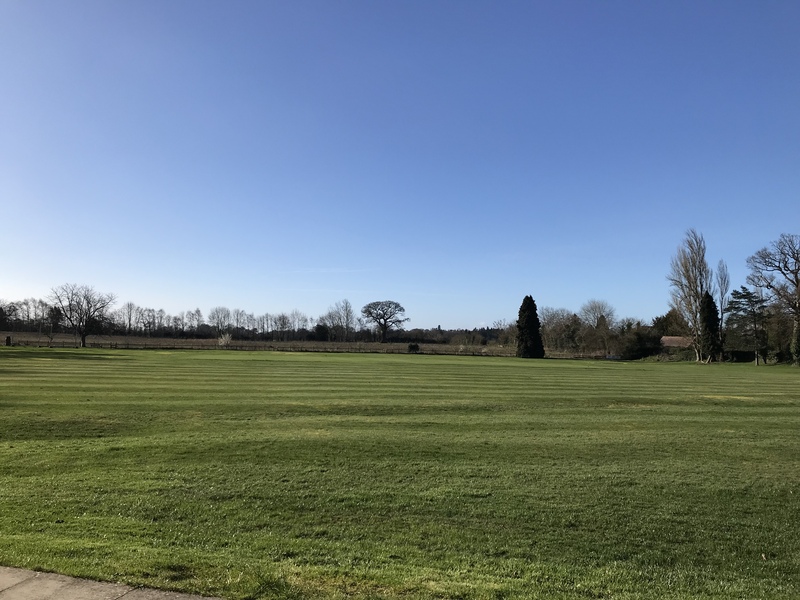 The latest news is that a Formal Planning Application has now been submitted to the Warwick District Council Planning Authority on behalf of Bovis Homes – under reference number W/19/0322 – for 7 x 3-5 bed dwellings to be built. They are to be located at the edge of the fields closest to Warwick Road. These dwellings will be the start of the development. The application and its associated documents showing the proposed lay out that is being applied for can be inspected by following the below link and by inserting the above reference number. The Club’s Housing Development sub Committee are now considering this application and deciding whether or not to make comment on it. The Reserved Matters stage for the remaining (now ‘up to 118’) dwellings in the development has yet to be formally applied for. For your information, there was no formal notification to, nor further engagement with, the Club by the developers regarding this latest application prior to it being made and submitted to the Planning Authority, following our last meeting with Bovis Homes and their consultants in January 2019. However, as promised, Members will be kept advised of any developments and news over the matter, when known. 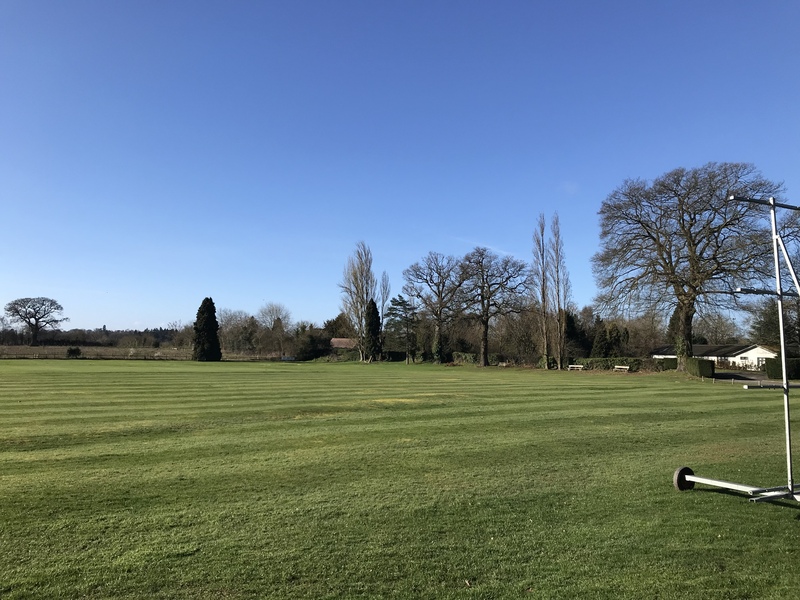 Rough Cutting around the edges of the Ground has commenced today in preparation of the 2019 season that is nearly here to compliment all the hard work on the wickets and outfield that is currently being undertaken by our super dedicated team of ground staff volunteers. The first such rough cut of the year has been completed on part of the Ground surrounds on a beautiful and cloudless morning. More volunteers to help out with further rough cutting would be greatly appreciated. Let’s make it a Ground for all of us to be proud of. Kenilworth Cricket Club are very saddened to have been informed of the death of former player and Vice President member, Chris Wheatley (CPW), earlier today (10.03.2019), following a short illness. Chris, or CPW as he was also known by, was part of the Club for many decades with a super personality and friends to many. Our thoughts and sincere condolences are with his family at this very sad and distressing time for them. Further details will be circulated, in due course, regarding his funeral arrangements once they are known. 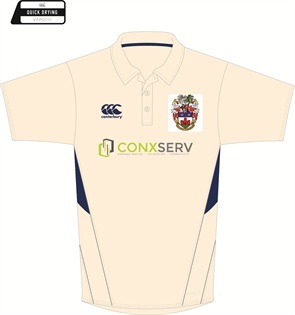 The cricket fixtures for the Senior sides have been uploaded onto the website. Hover your mouse arrow on the ‘CRICKET ZONE’ tab at the top of this page to gain access to them. Once you do, a yellow drop down box appears, then move the mouse arrow to ‘2019 Fixtures’ and a second yellow box appears, then click on the various sides to view their fixtures.